Looking to Babies to Model A.I. 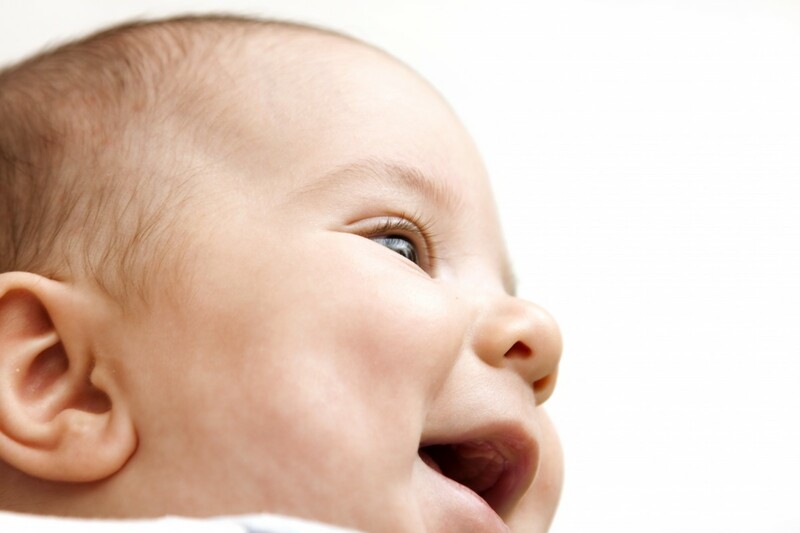 DFC | Blog | Looking to Babies to Model A.I. Despite some experts’ developing theories on the impossibility of our ever creating “strong A.I.” — that is, the kind of robot intelligence that we need to worry about getting away from us and eliminating us as threats to itself (ahem Skynet ahem) scientists out there are still plugging away at this fascinating issue. One way to potentially solve the problem of achieving human-like consciousness is to overhaul the way machines learn, making it more like the method used by human babies and children. At the moment, many machines learn rigidly, systematically testing new input against a vast amount of information already stored. Flexibility in learning, however leads to very fast gains in intelligence, as anyone who’s ever observed a child grow from birth to age four would know! Researchers are now quantifying this human process — a statistical evaluation called Bayesian learning — and applying it to A.I., attempting to reduce the mass of data and time required to gain the same knowledge about the world. The University of Auckland’s Bioengineering Institute is taking this trend in a startling direction, as it works with “BabyX.” BabyX is an A.I. interface that is a 3D animated blonde baby, who can interact with researchers through a screen, demonstrating the real thinking and learning process of the machine intelligence behind it. The interface is essentially one big metaphor for the learning machine, with a bundle of fibre-optic cables as a “spinal cord,” connecting outside input to its “brain.” So BabyX learns by responding to its user as a real baby would to a parent. All this work really goes to show that something so natural and seemingly simple — the infant human learning process — is actually really complicated, and hard to replicate for a machine. It will be very interesting to see how BabyX, and this new kind of A.I., “grows up” with us.